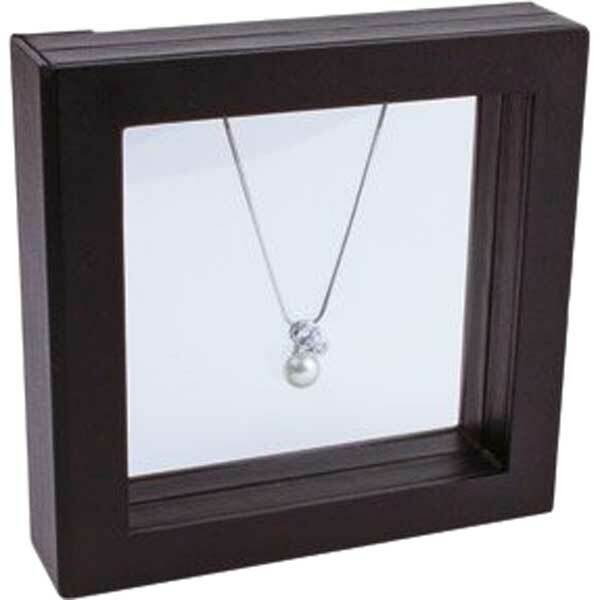 A wooden framed box with clear silicon centre, which will present your special items as if suspended in mid air. 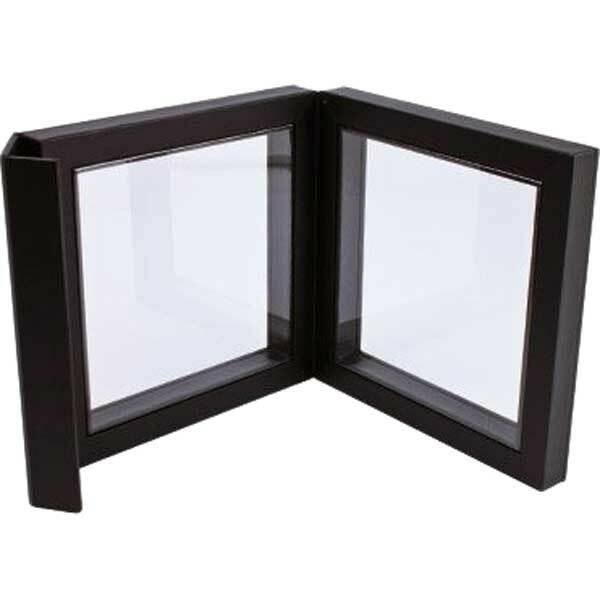 100 x 100 mm display window. Easily display items up to 10mm in thickness. Perfect. Well packed. Fast Delivery. To recommend. Buying from ISC has always been a pleasant experience. I have bought from ISC a few times already and I will continue to do so in the years to come.